Do you have an old elevator in your home that isn’t working as well as it used to, or are you building a large commercial property that could benefit from new elevators? There are plenty of great options available for you today. Carson Elevator can show you our large stock of new elevators and help you install an elevator in Salt Lake City. At Carson Elevator, we are able to provide you with just about any type of Utah elevator that you need. We can install freight elevators, passenger elevators, wheelchair lifts, stair lifts, dumbwaiters, and even custom built elevators. 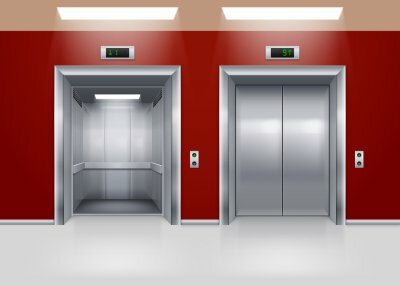 Whether you need an elevator to get you from your garage to the second floor of your home or you need new elevators that can take people from the ground level to the top of a skyscraper, we can get the job done for you. 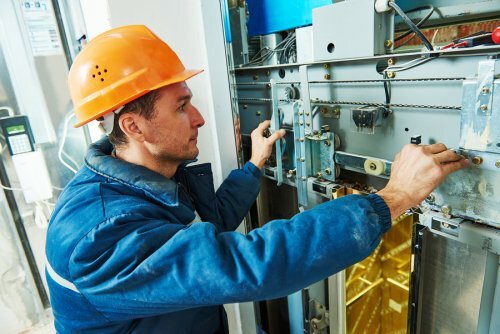 When you trust Carson Elevator, we will send our skilled technicians to your home or business and install a high quality elevator for you right away. 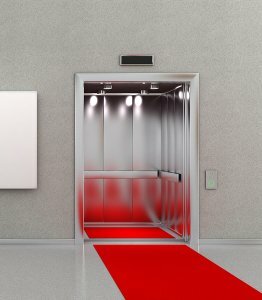 The first elevators in the United States were only put into service about 200 years ago, but since then, elevators have evolved quite a bit. Watch this video to hear about some of the earliest elevators serving Salt Lake City and to find out about how elevators have changed over the years. 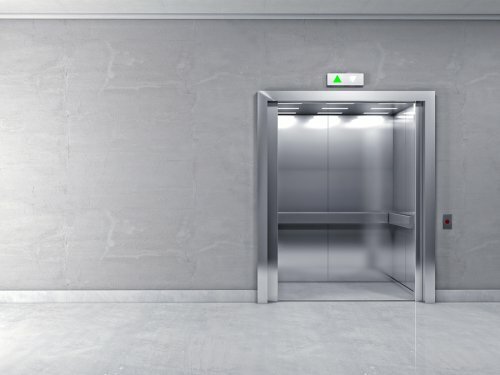 Once upon a time, elevators were only used to transport supplies up and down inside of buildings, and they weren’t considered safe enough for people to ride. However, that eventually changed and before long, operators were working inside of elevators and helping people get to floors inside of tall buildings. 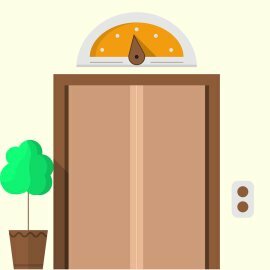 Today, it’s common to install an elevator in a hotel, commercial property, apartment complex, or any building with multiple floors. By selecting the right elevator for your property, you can make it easier for people to navigate their way around inside of your building.